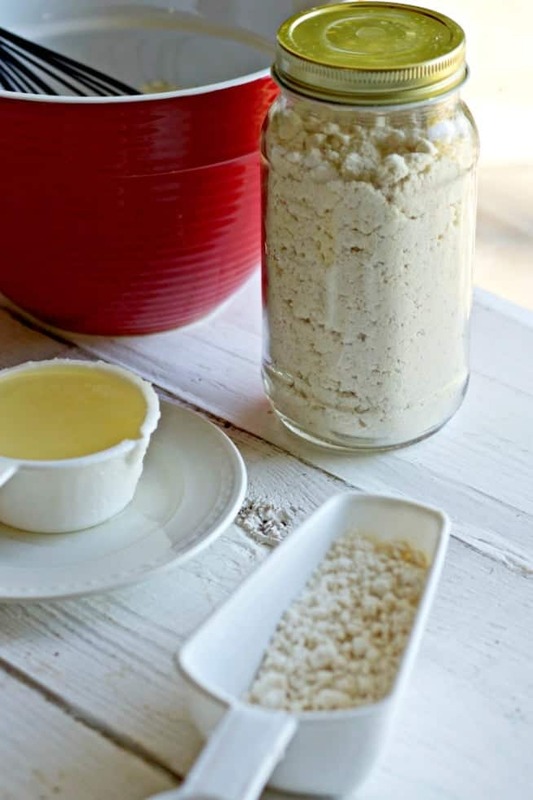 Homemade Coconut Oil Baking Mix is easy to make, Low-Sugar, Vegan, Vegetarian, and Dairy-Free. Cooking healthy recipes from scratch just got easier. 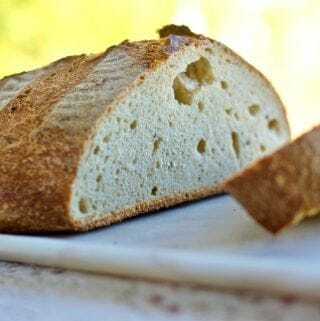 Coconut oil, aluminum-free baking powder, sea salt, and organic all purpose flour make this recipe an easy quick batch of healthier baked goods. 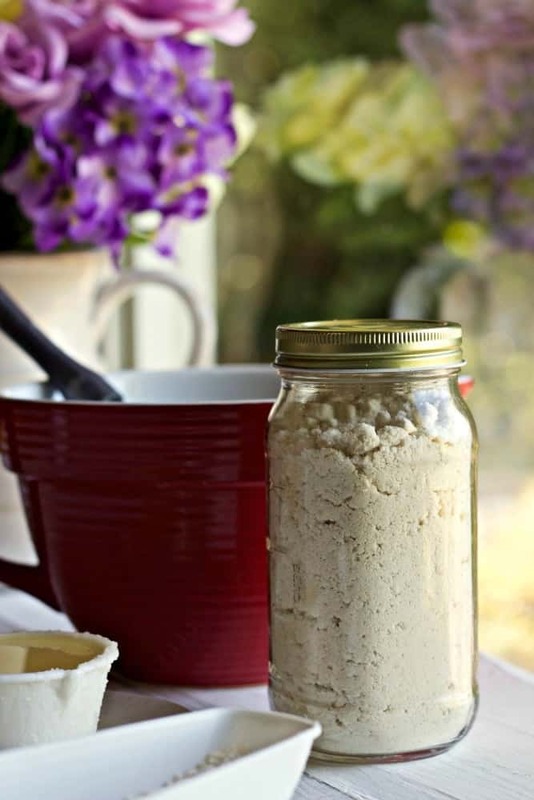 Homemade Coconut Oil Bisquick Mix has healthy fat. It’s also organic and aluminum phosphate free! I looked and looked for a healthy homemade baking mix. 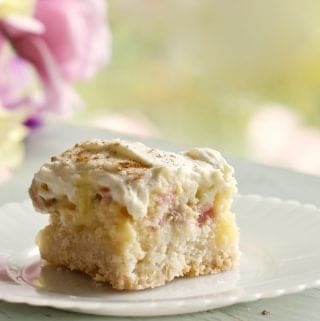 I have missed the convenience of just pulling out a box and whipping up a quick batch of something when I’m in a hurry. Problem solved! 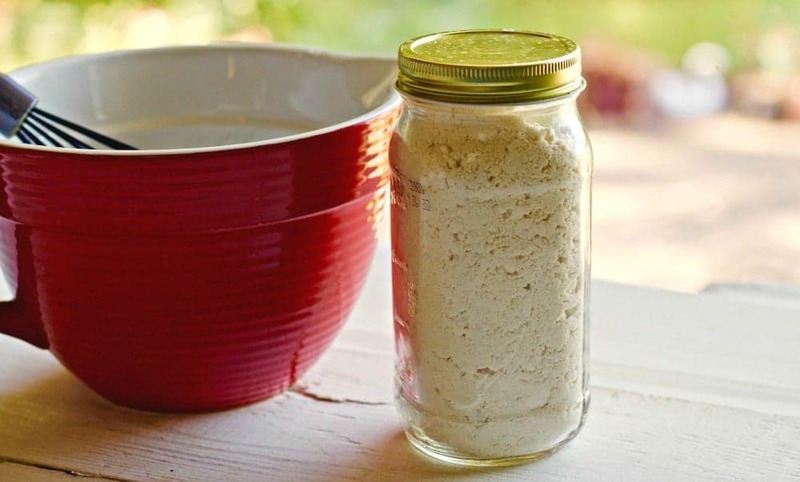 Homemade Coconut Oil Baking Mix works great and makes baking healthier quick! Make a gift for your friends and family! Check out Homemade Food Junkies Homemade Granola, Homemade Hot Cocoa Mix, and Candy Coated Spoons. for more great homemade gift ideas. Bonnie’s Homemade Natural Shimmering lip Balm and several other skin care recipes in our DIY section all make great party favors and personal gifts. Homemade Coconut Oil Baking Mix is shelf stable. This mix works as a one to one substitute for Bisquick and provides a much healthier baking mix option. 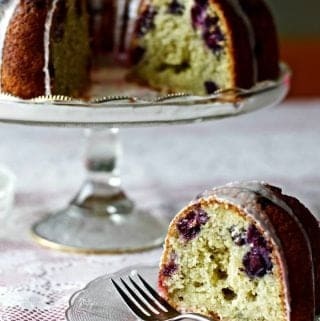 Use organic flours, coconut oil, and aluminum free baking powder to bring this mix up to it’s highest health potential. When Bisquick made its debut on our grocery shelves…many cooks all over America were instant fans. That magical mix made baking biscuits and lots of other recipes simpler, easier, and quick! Bisquick made my teenage cooking career successful. It’s easy to make Pancakes, biscuits, and casseroles with a handy baking mix. My grandma Cash’s zucchini Tomato Casserole was just a cup of Bisquick and a few add-ins away from complete! So handy. Why do we need a Baking mix substitute? What is in that box of Bisquick ? That box of instant baking bliss is full of trans fats, preservatives, sugar and aluminum phosphate. All of which were once considered miraculous devices of the food industry to make our lives easy. Just a little Too good to be true I’m afraid. Anytime you see the word hydrogenated; put it back on the shelf. The fats in Bisquick are abysmal! There is sugar in there too, and preservatives. The aluminum Phosphate is linked to all kinds of neurological problems, including Alzheimer’s. Food science researchers continue to condemn processed foods. So let’s cook from scratch using healthy ingredients. I’m excited to have a recipe now for an easy and decently healthy homemade baking mix! 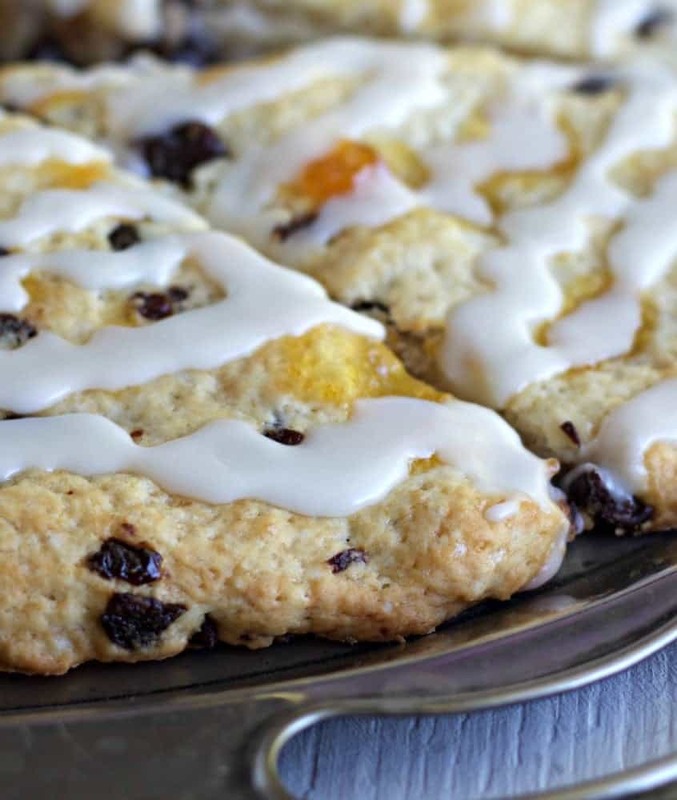 I made Quick and Easy Jam Scones to try this mix out. That recipe convinced me. I never need another boxed baking mix. So yum! I LOVE coconut oil. For cooking, baking and even skin care. It’s rich in healthy properties. Unlike some other oils Coconut oil is stable (it will not go rancid). It will stay fresh on the shelf for at least a year room temperature. So Coconut oil is the perfect fat for this baking mix. No need to refrigerate. You can choose either organic refined or Organic unrefined coconut oil for this recipe. Refined organic coconut oil is still healthy and has no coconut oil taste. Use any organic flour you prefer. I’m using an organic all purpose flour. 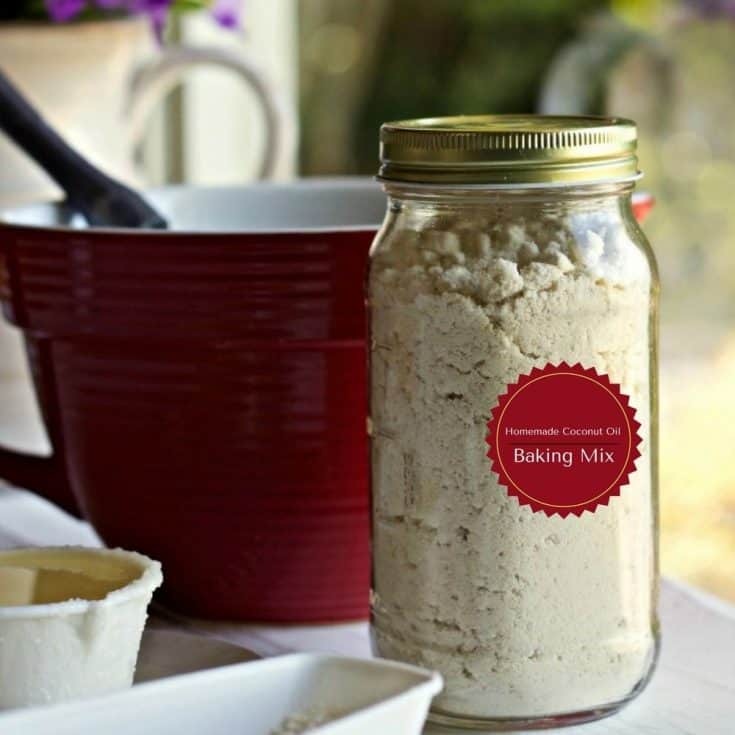 HEALTHY BISQUICK MIX-GLUTEN FREE: Use gluten-free flour blends for this healthy baking mix. 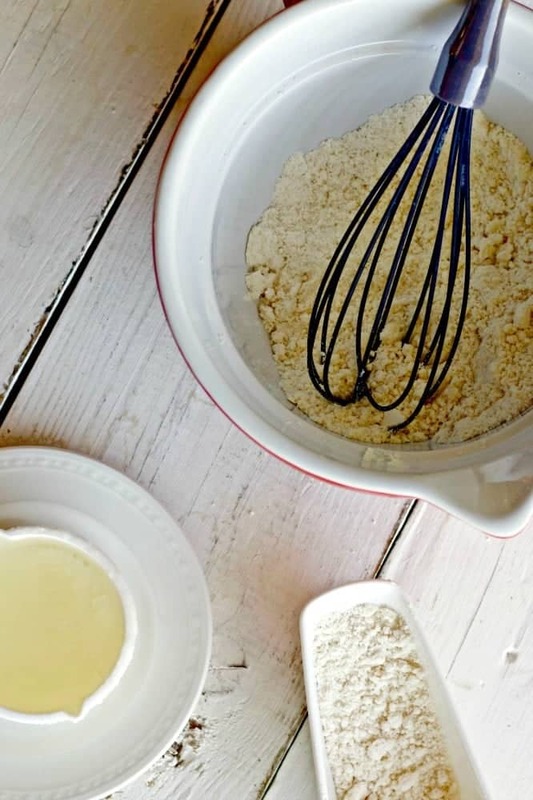 Make this homemade Coconut Oil Baking mix gluten free! My friend used Namaste GF organic perfect flour blend. ALOS: Remember to use an aluminum free baking powder to avoid toxic aluminum phosphate in your diet! Homemade Coconut Oil Baking Mix. Simply mix it up and store it in an airtight container at room temperature. 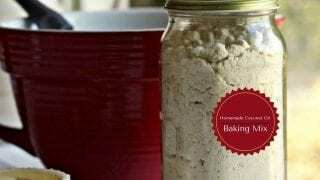 Homemade Bisquick mix Could not be easier! Mix these few ingredients up to a fine consistency. Pour the baking mix into an airtight container. Store it in your pantry At room temperature for up to 6 months. For my first recipe with Homemade Coconut Oil Baking mix, I made a batch of Quick and Easy Jam Scones. Perfection! I recommend making this bisquick mix recipe and testing it for your kitchen. After you decide you love this Bisquick substitute make a Quadruple batch. Store it in an airtight one gallon container at room temperature for at least 6 months. It’s so nice to have it on hand when you are in a hurry and it lasts a long time at room temperature. Enjoy! Homemade Coconut Oil Baking Mix is Low-Sugar, Vegan, Vegetarian, and Dairy-Free. Cooking healthy recipes from scratch just got easier. Coconut oil, aluminum-free baking powder, sea salt, and organic all purpose flour make it easy to whip up a quick batch of healthier baked goods. This mix store well at room temperature for up to 6 months. Whisk the dry ingredients together into a large bowl. OR measure the dry ingredients into a food processor and pulse once or twice. Add the melted coconut oil and whisk together OR pour the coconut oil into your food processor work bowl and pulse until its thoroughly blended. Pour into an airtight container and store at room temperature for up to six months. Wikipedia gives a short history on Bisquick and it’s ingredients list. Authority Nutrition on Processed Canola oil, this article details why this oil is almost universally GMO, over refined and actually unhealthy. If you are going to use it, find organic unprocessed Canola oil. I’ve read in several places that using coconut oil makes for a chewy, dense product. 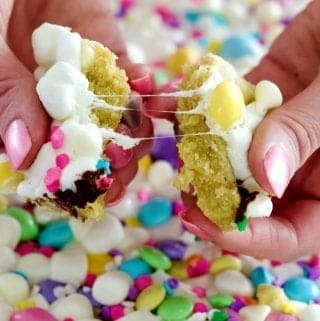 Do you find this to be true or do the baked goods turn out fluffy as with regular baking mix? Hi Muna, I have never had this experience. I have used coconut oil in my baking in place of other oils, shortening and butter for several years with great results. We just love how it works in baked goods. The only thing I’ve ever read negative about baking with coconut oil is the flavor. If you don’t care for the coconut oil flavor( We actually love it) try an organic refined flavorless coconut oil. I really need to try making more recipes with coconut oil! 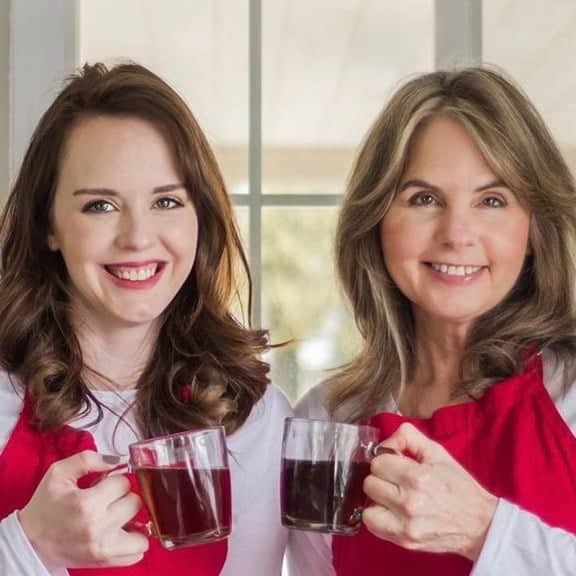 Hi Christie, I love baking with coconut oil! I’m excited to give this a try with my gluten-free flour blend. Thank you! Hi Johnna, I would love to hear how that turns out for you! Our gluten free readers would love that option I’m sure.